Black wire shelving on wheels will serve your mobile storage and transport needs. 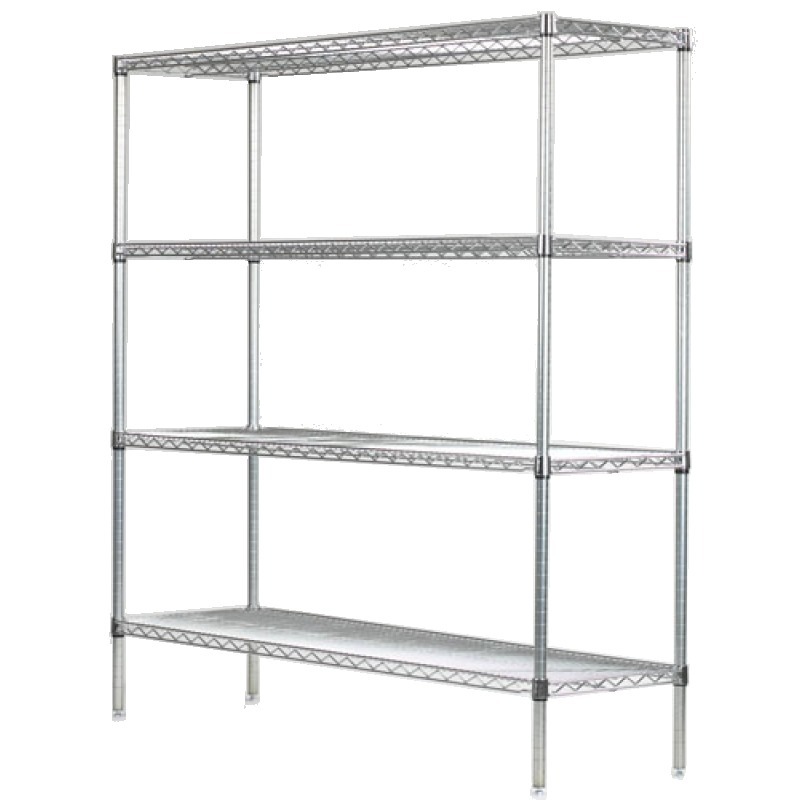 Move the shelves as often as you'd like with ease to maintain and reorganize your room. Adjust each shelf to the exact height you need. Add some stylish liners to stop small objects from falling through. All measurements are exact.